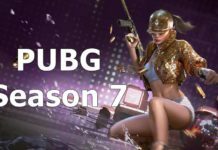 If you are looking to play the PUBG on your mobile for free, then try out download Tencent Gaming Buddy for Windows – official & best PUBG Emulator. PUBG or Players Unknown’s BattleGround is one of the highest selling PC game which is now available for Android and iPhone. Since it’s launch it’s craze has gone double and there are millions of players spending of their time on this real-time multiplayer game. Even I too play it. It’s a known fact that playing PUBG on mobile will eat up your battery a lot because it’s a full Internet-based game. So you need Internet access all the time. But for playing PUBG game those emulators are useless because you need to configure a lot. I have personally tried to play PUBG on BlueStacks but getting controls is hard stuff. Further, the gaming was lagging behind even I had the Lenovo Z51 laptop with Intel Core i7 processor coupled with 8 GB of RAM inside. So, Android Emulator for PUBG doesn’t work. So, you should be playing the game on mobile only? No! 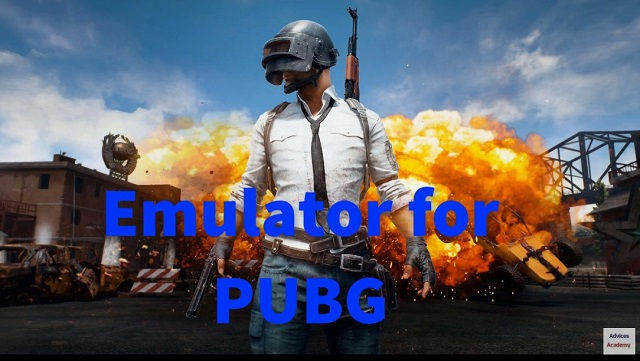 There is an official PUBG emulator available. Ohh! Yeah, That made my day! Let’s discuss the PUBG emulator here which works like charm. 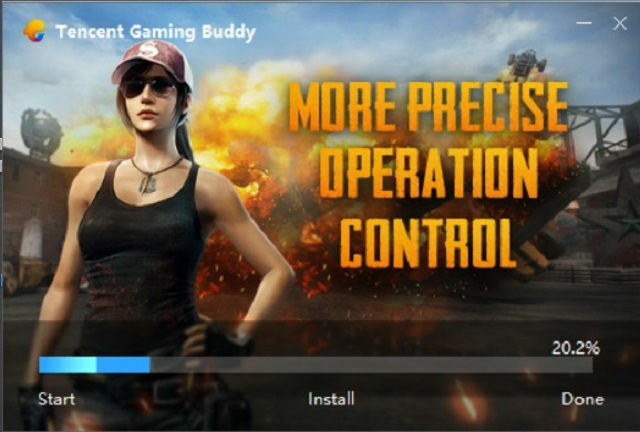 Tencent has released an official emulator for PUBG game to play it on PC. It’s named as Tencent Gaming Buddy and it’s available for Windows. With a mouse and keyboard combo, you can play Players Unknown BattleGround game on your PC/computer/laptop for free. You should be running Windows 7 or later(Windows 8, 8.1 and Windows 10 works). 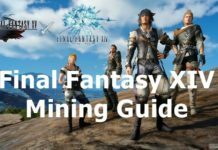 You can download the Official PUBG emulator from here. Note: This is still under beta, so you will also see some lags. 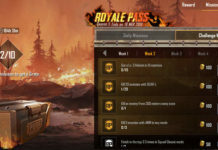 So, that’s all about the best PUBG emulator for Windows PC and with this article, we have started a new category called gaming where you can view different gaming things and lot more. Please do subscribe to our YouTube Channel and Updates directly on PC/mobile.